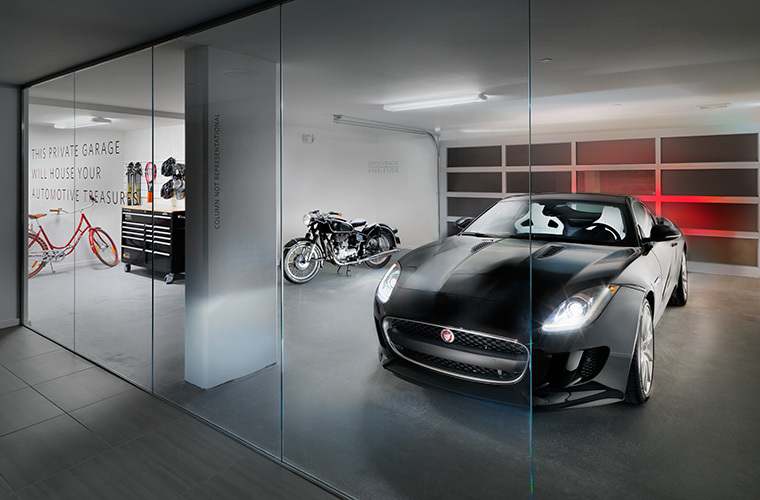 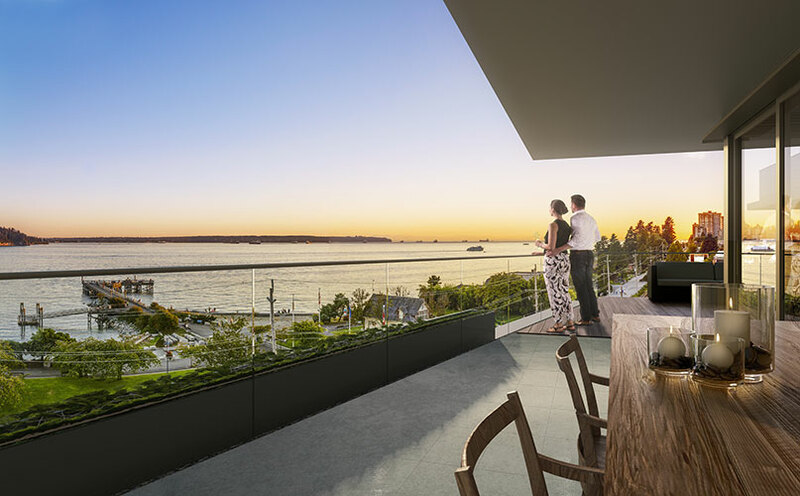 No other company in Canada can match Millsons’ experience in delivering custom technology solutions for luxury high-rise developments. 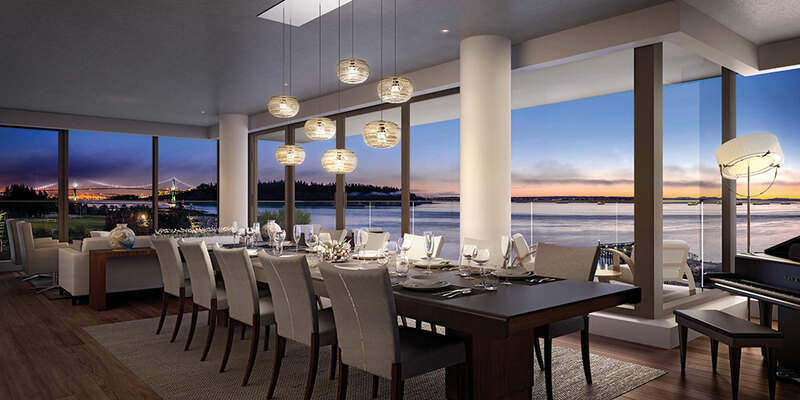 Some of our projects to date include The Private Residences at Hotel Georgia, the Pacific Rim Residences, the Shangri-La Hotel and Residences and Shaw Tower. 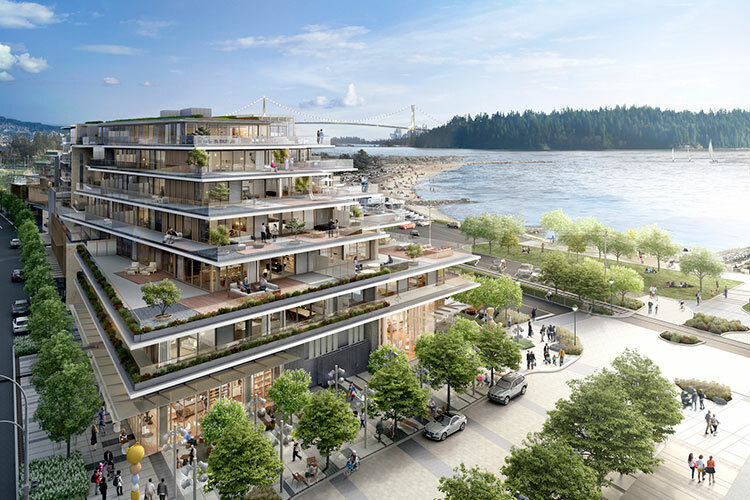 We are very excited to announce our involvement in the upcoming Grosvenor Ambleside development in West Vancouver which is set to launch in March, 2015. 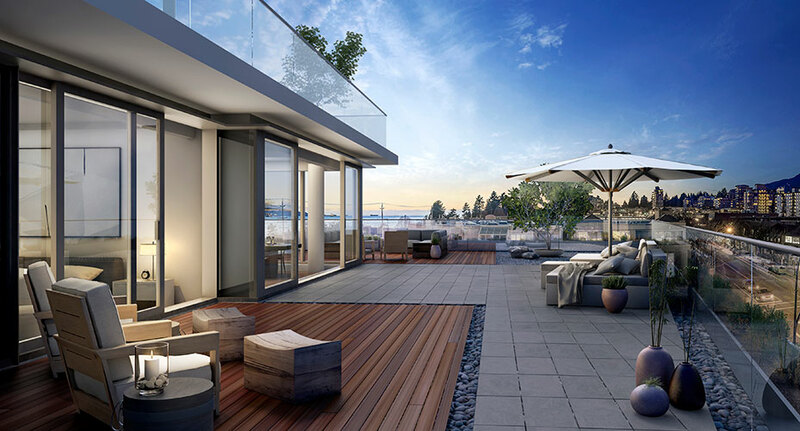 Designed by the renowned architect James Cheng, Grosvenor Ambleside will embrace West Coast modernism with two terraced buildings that step-back from two storeys at the sidewalk, to six and seven storeys at the centre. 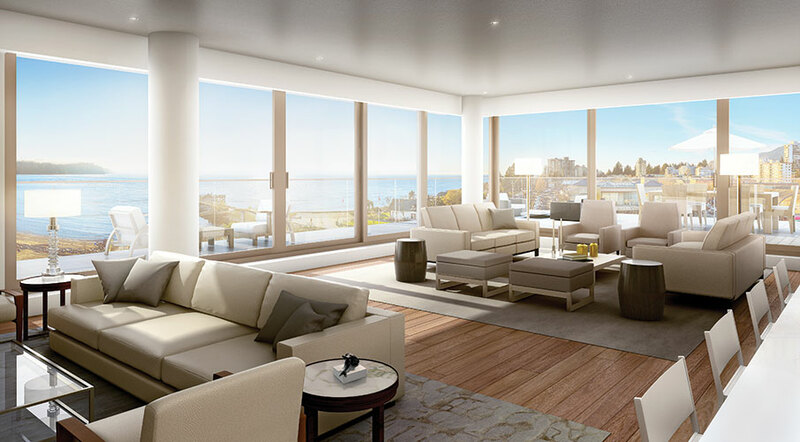 Residential Technology Options available to purchasers will include distributed music, lighting control and the world’s first completely concealed home entertainment system – CinemaFrame.